git is a distributed open source version control system. If you’re not already familiar with git then read some free tutorials listed here and come back after you have some basic understanding to follow through the tutorial. Whether it’s a static website or a fun project, it’s usually a good idea to use a version control system such as git. Additionally, git can also help you in deployment and make your development workflow much easier and simpler. If you’ve not already selected a VPS then get one there on Digital Ocean or Linode. Make sure you select Ubuntu (preferably : 14.04 LTS) for the server OS. Otherwise, you may need to adjust few commands depending on the Linux distribution you’re using. 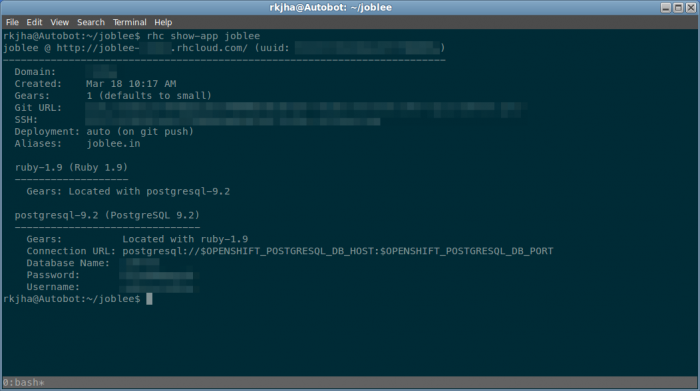 SSH into the remote server and configure git for deployment. 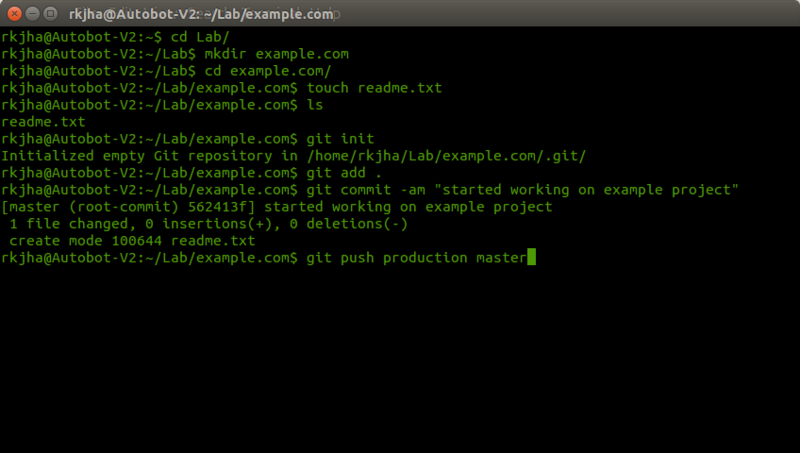 Next, create a git hook – a shell script that will be executed on git push (to update code on server). 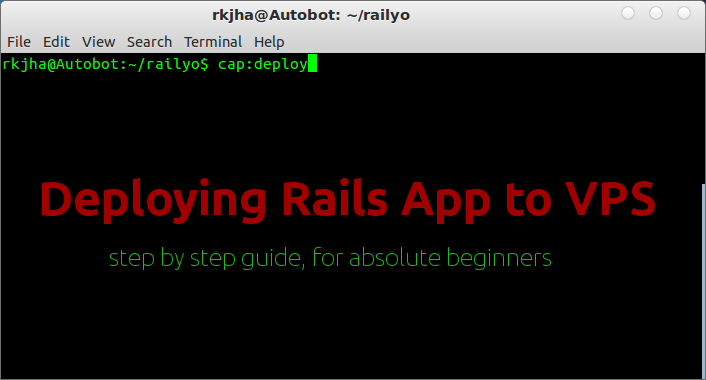 First, install git, move into your project directory and commit it under git. git commit -am "MVP is ready for the wild"
Add remote repository for deployment server. ssh into the server and create a nginx config for the domain (example.com). Now, update the DNS settings at the registrar and create two records – one for naked domain (e.g example.com) and other for www-version of the website (e.g www.example.com) – both pointing to the server IP. And, wait for the DNS to be propagated (few minutes).